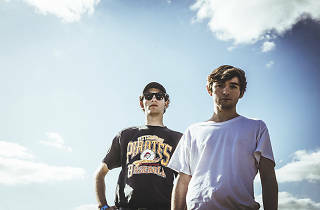 Local EDM duo Louis the Child headline a Friendsgiving bash on Black Friday, inviting some familiar local faces to a musical feast at the Aragon Ballroom. Show up early to catch sets from production duos Party Pupils and Win and Woo, then stick around for some rapid-fire rhymes from Chicago rapper Joey Purps. 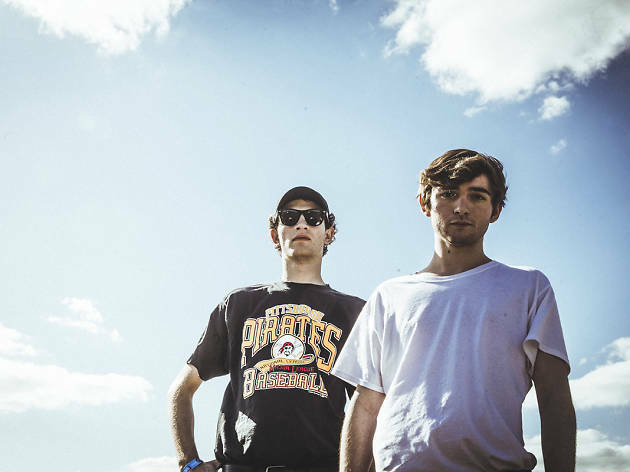 Robby Hauldren and Freddy Kennett provide the main course, which should be stacked high with catchy, electronic hooks. Attendees are encouraged to bring canned food to the show to donate to the Greater Chicago Food Depository.